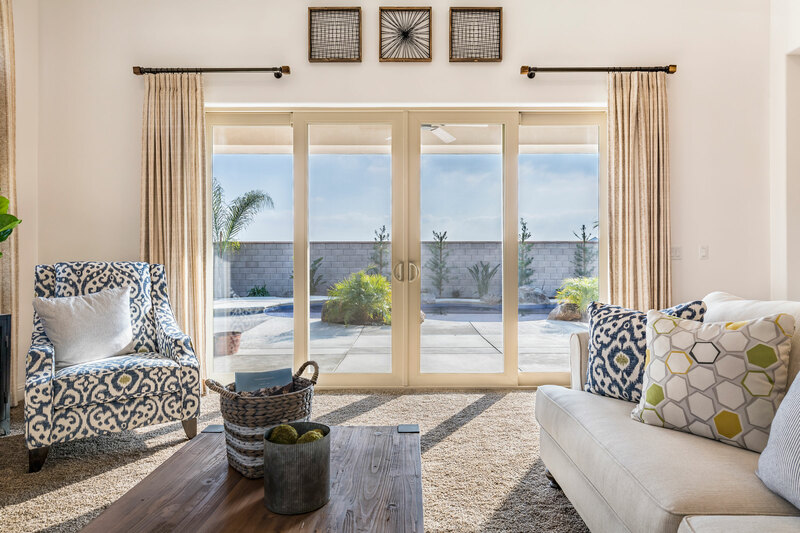 Anlin Malibu Sliding Patio Doors are custom made and offer beauty, comfort, and operate smoothly for a lifetime. 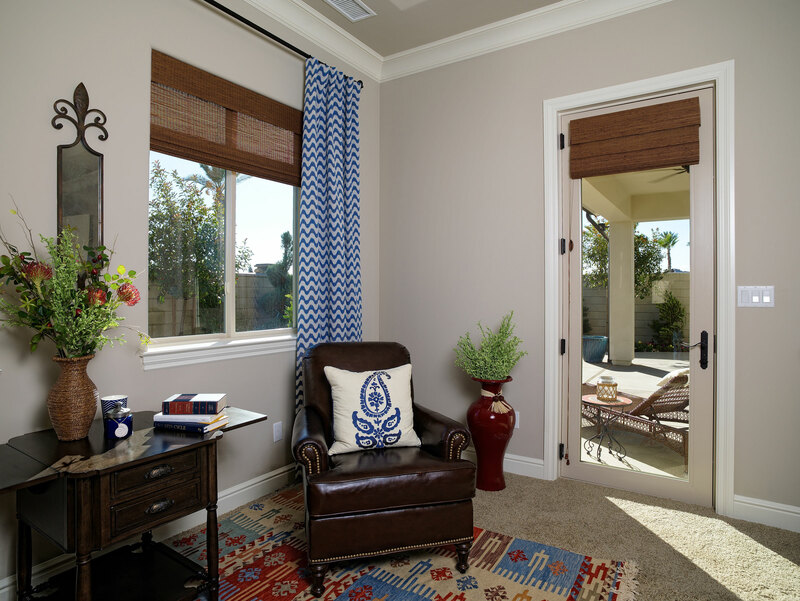 They are designed to compliment Anlin Catalina, Coronado, and Panoramic replacement windows. They offer fantastic features and energy saving technology and premium quality. They are so well built they are backed by one of the best warranties in the business, Anlin’s True Double Lifetime warranty. Most of the great features of the Malibu vinyl door are standard, while they are an upgrade with other door manufacturers. Malibu doors are designed for optimum performance and perform well in all of California’s diverse climate zones. The Infinit-e Plus HighPerformance Glazing System features the latest triple silver metal coating that is invisible to the human eye, yet effectively blocks much of the summer solar heat gain, and works to reflect wintertime heat loss back into the home offering year-round comfort. Also included is the patentedPlatinum Elite non-metal structural silicone spacer system (akaSuperSpacer) that slows down heat transfer from the inside to the outside pane. Flood-filled argon gas fill in the air space thermal barrier offers a higher fill rate reaching almost 98%, while other manufacturers using outdated tube fill systems are lucky to get a 60–70 fill rate. Argon gas slows down the transfer of energy between the inside and outside through the door and is very important for the patio door’s energy loss in the winter. 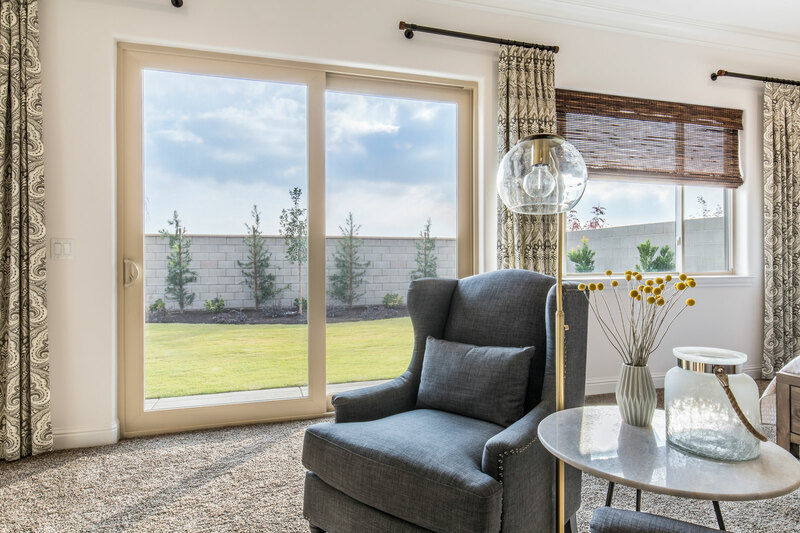 Anlin Malibu Dual Pane doors feature proprietary Master Blend vinyl that is engineered to handle temperature extremes, atmospheric pollutants, and harsh constant UV bombardment. The vinyl is even smoother than competitors due to the extrusion process and gets less dirt and dust embedded in the pores of the vinyl. So they stay pristine much longer than ordinary vinyl doors. Ask to see our sample and you can feel the difference! Anlin’s Infinit-e glass features the “Plus” low-maintenance exterior coating that causes the exterior pane to be smoother and allow dirt to easily wash off with rain or using a light mist spray without using glass cleaning chemicals. 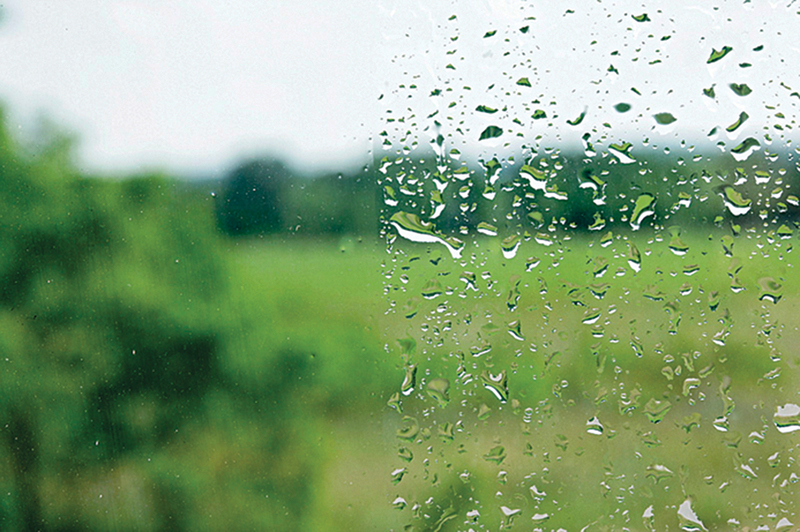 The Plus glass reflects damaging UV rays which help “cook” off organic material and prevents fading of drapes, furniture, carpets, and hardwood floors. Check out this informative video of this amazing glass package. California homes are unique and we often order very large doors for our replacement door projects. 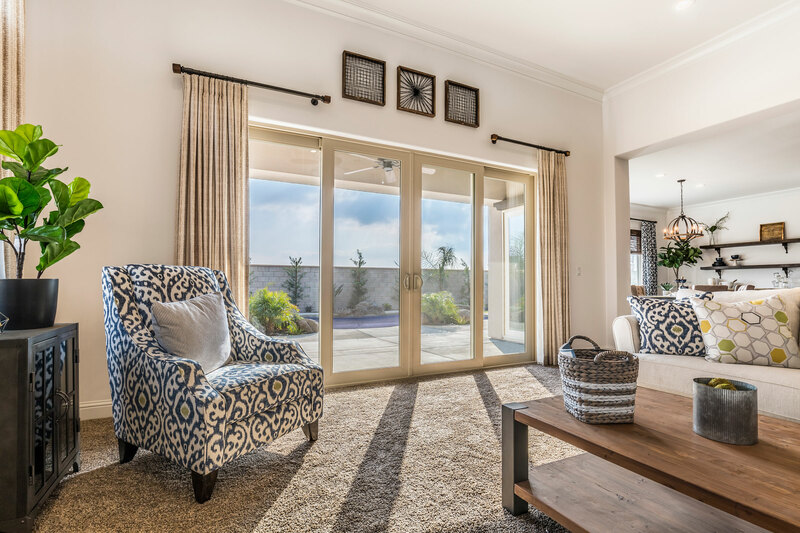 Malibu doors are tested and certified to be made as large as a two-panel ten foot by 8-foot door, or even a sixteen-foot four-panel door! We have installed hundreds of doors ranging from as small as 4 foot to monster 16 ft by 8 ft doors. These require very specialized installation and not recommended for amateurs. Anlin, in fact, has to approve a dealer request to order such a large door as they can be problematic if not installed correctly, and not everyone can do it.